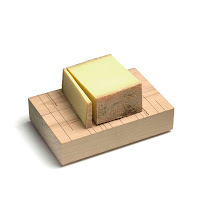 Emily's Recipes and Reviews | UK Food Blog | Leicestershire : product review: cut and serve cheeseboards. product review: cut and serve cheeseboards. the best and worst parts. the answer? 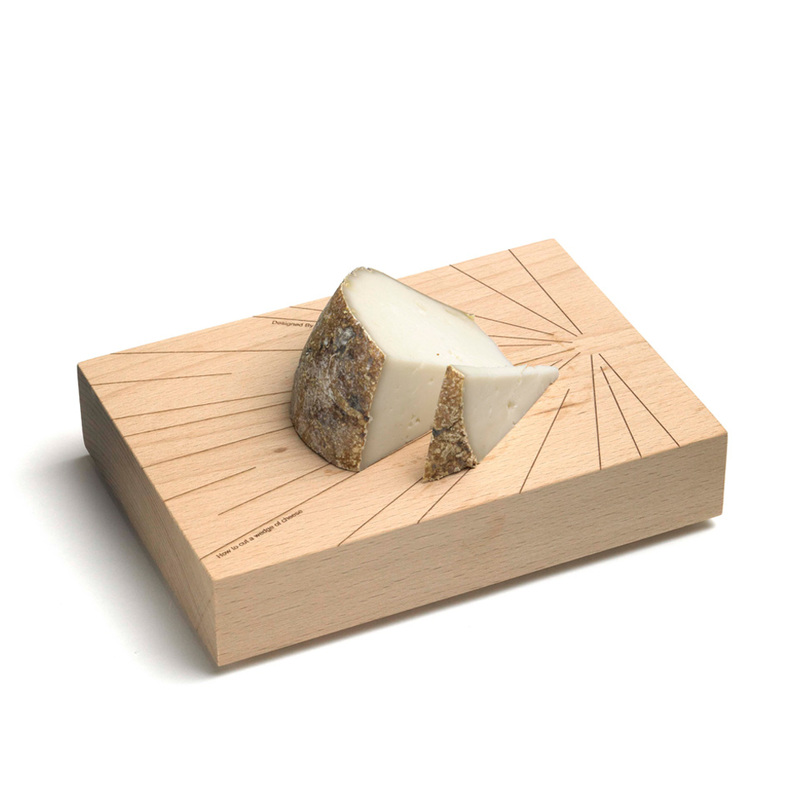 cut and serve cheeseboards from www.buysebastianbergne.com. the first cheese board is intended for cutting and serving small round soft cheeses such as camembert or st andré - the principal being that each person should have their part of the ‘best’ central part of the cheese. yummy! 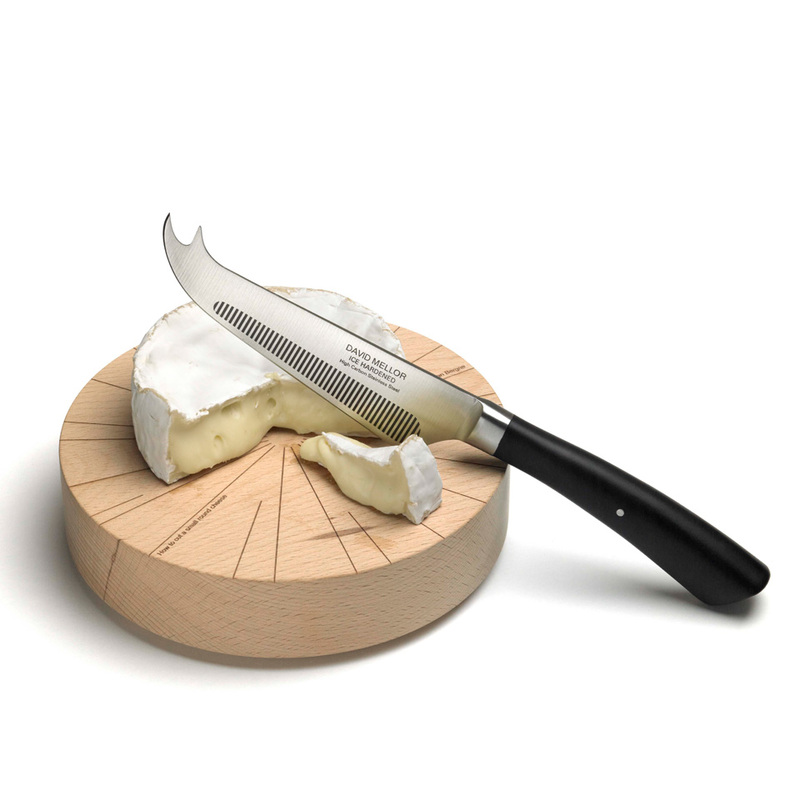 the second cheese board is perfect for cutting segments of large round soft cheeses such as roquefort or dolcelatte. and lastly, the third cheese board is for cutting my faves - the harder cheese such as cheddar, emmental or red leicester. though... not so sure i want to share them!